First Edition. Advanced Review Copy. Very good in dust jacket. Previous owner's name on the first front free end paper with "read: March 1995" in beautiful script. Includes a press release for the book dated September 1978 and a photo of Harry Crews in fine condition. A Childhood is the unforgettable memoir of Harry Crews' earliest years, a sharply remembered portrait of the people, locales, and circumstances that shaped him―and destined him to be a storyteller. Crews was born in the middle of the Great Depression, in a one-room sharecropper's cabin at the end of a dirt road in rural South Georgia. If Bacon County was a place of grinding poverty, poor soil, and blood feuds, it was also a deeply mystical place, where snakes talked, birds could possess a small boy by spitting in his mouth, and faith healers and conjure women kept ghosts and devils at bay. 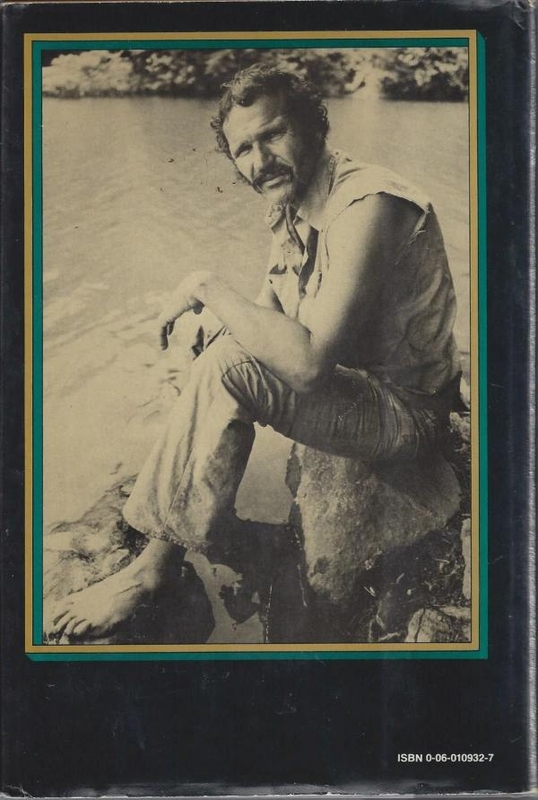 At once shocking and elegiac, heartrending and comical, A Childhood not only recalls the transforming events of Crews's youth but conveys his growing sense of self in a world "in which survival depended on raw courage, a courage born out of desperation and sustained by a lack of alternatives." Amid portraits of relatives and neighbors, Bacon County lore, and details of farm life, Crews tells of his father's death; his friendship with Willalee Bookatee, the son of a black hired hand; his bout with polio; his mother and stepfather's failing marriage; his near-fatal scalding at a hog-killing; and a five-month sojourn in Jacksonville, Florida. 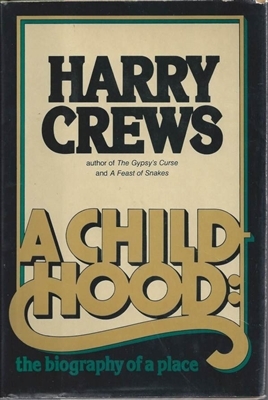 These and other memories define, with reverence and affection, Harry Crews's childhood world: "its people and its customs and all its loveliness and all its ugliness." Imaginative and gripping, A Childhood re-creates in detail one writer's search for past and self, a search for a time and place lost forever except in memory.